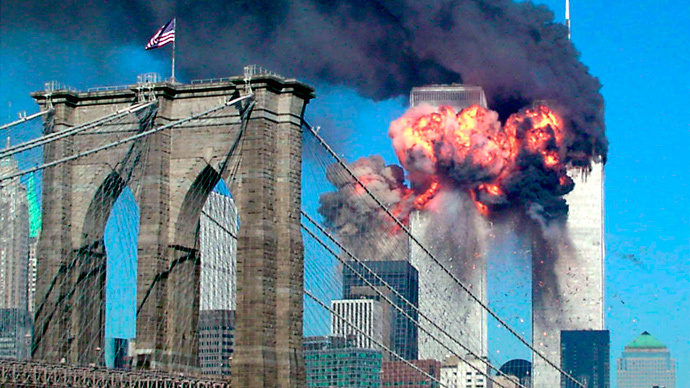 The US overreacted to the 9/11 attacks because it was unused to terror on home soil, while Britain proved to be a far more resilient because of the Troubles in Northern Ireland, according to Oxford University’s first woman vice-chancellor. The newly appointed vice-chancellor, Professor Louise Richardson, is an acknowledged expert on terrorism and has advised UK government officials on the issue. Speaking at the Going Global conference, which was held in London on Monday, Richardson said: “The whole genius of terrorism is to have a greater psychological impact. Richardson, who grew up in the Republic of Ireland during the Troubles, reasoned that the UK’s regular exposure to terrorist attacks during that period had inoculated it against the level of panic seen in the US after the World Trade Center attacks. “I have to say the British population in the course of the Troubles and violence in Northern Ireland proved really quite resilient I think – far more so than the US and the scale of the reaction and overreaction in the US to the 9/11 atrocity. She also reflected on the socioeconomic background of terrorists. “I think it’s simple a matter of demographics,” she said. She went on to argue the best antidote for radicalization is education. A recent study also challenged prevailing views of terrorism, suggesting Northern Irish sectarian terror may present a greater threat than Islamist-inspired attacks. The research, published last month, examined cities across the globe most likely to suffer terror attacks.